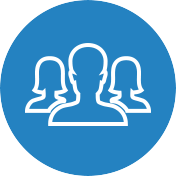 Shoulder impingement syndrome is a common shoulder condition that occurs when there is impingement of tendons or bursa in the shoulder from bones of the shoulder. This particularly tiresome condition can severely impact a person’s lifestyle as a result of the constant pain in the shoulder while performing a variety of arm motions. 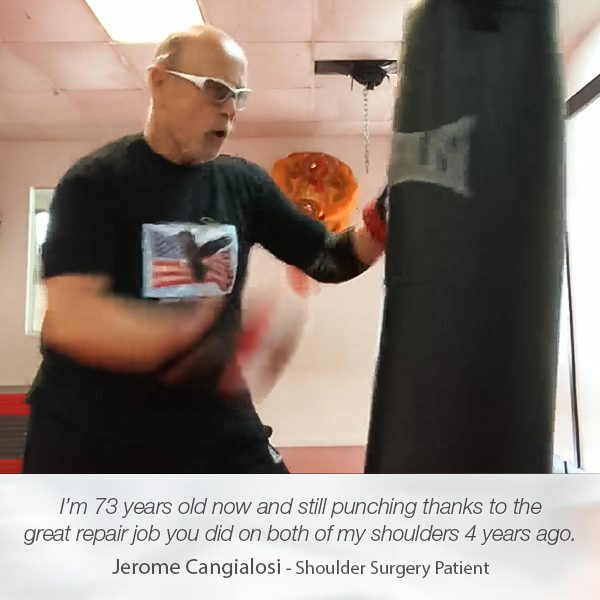 Without proper medical treatment, the shoulder impingement syndrome can further lead to inflammation of the rotator cuff that can further cause the rotator cuffs to thin and tear. The treatment of shoulder impingement syndrome depends on the severity of the condition. 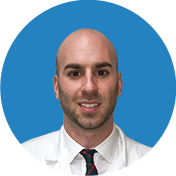 Oral inflammatory medications remain the most common treatment, however, shoulder impingement surgery may be the only available treatment in more severe cases. 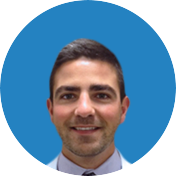 Steven Martinez suffered shoulder impingement syndrome and unfortunately, the shoulder impingement surgery was the only treatment that could solve his shoulder problem completely. 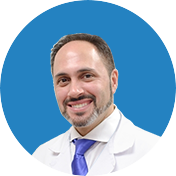 Dr. Armin Tehrany has successfully performed this specific type of shoulder surgery numerous times before. 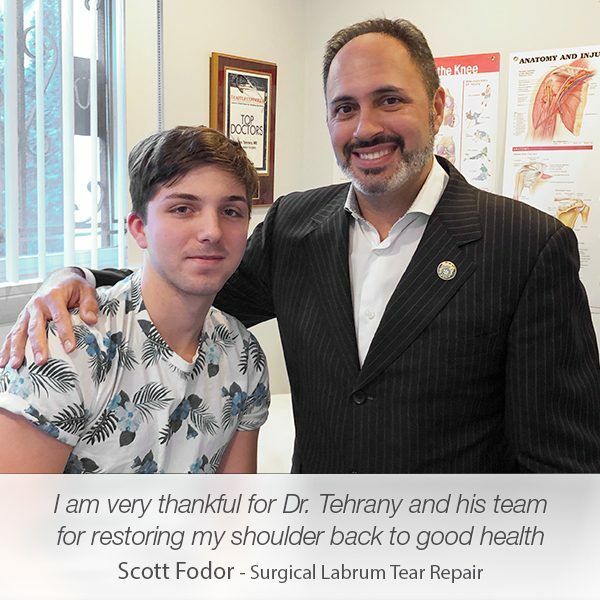 Led by his experience and knowledge, Dr. Tehrany knew exactly what would work best for Steven’s shoulder problem. 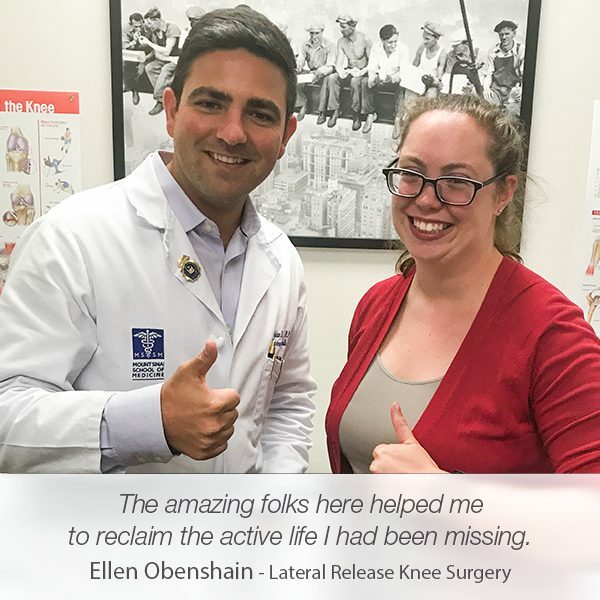 The surgical process and the recovery period underwent perfectly well, and both Steven and Dr. Tehrany are satisfied with the outcome. 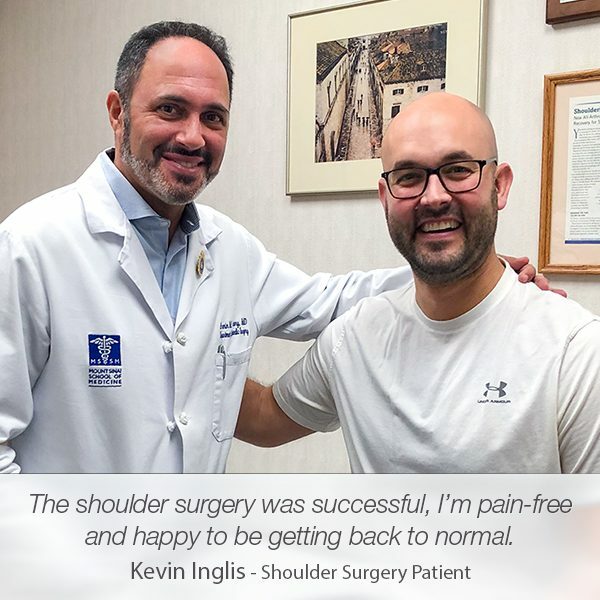 Happy that his shoulder is back to normal, Steven wrote a short, yet candid review on Google that motivates us to continue providing the best orthopedic care.